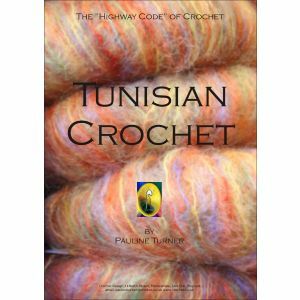 Broomstick is a form of working open crochet using a large knitting needle. 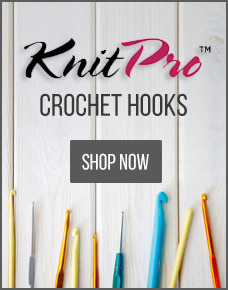 Hairpin is another form of working lacy crochet with loops, using a prong or frame. 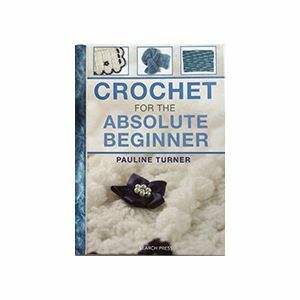 An in-house publication focusing on techniques to give a professional finish with patterns for both styles of crochet being included.